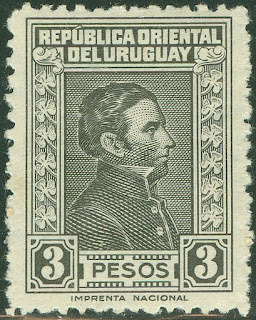 From 1936-44, Uruguay issued a set of 14 definitives portraying Jose Gervasio Artigas, the "Father of the Uruguayan Nation" (Scott #474-83C). 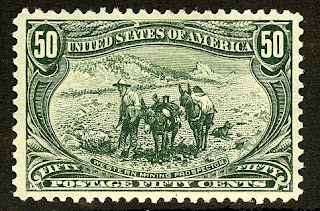 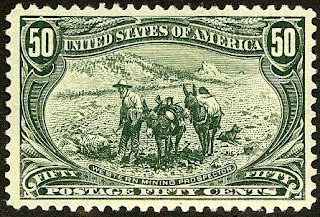 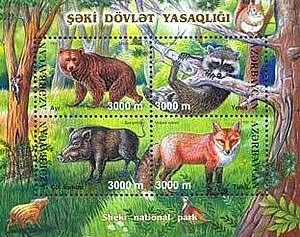 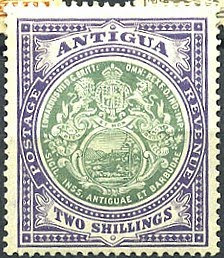 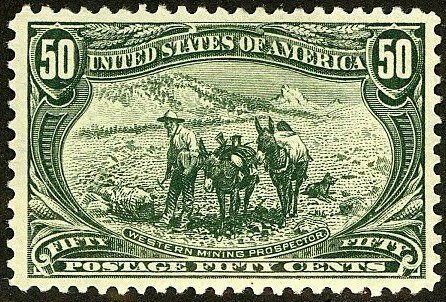 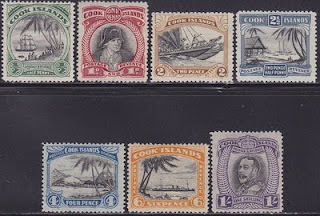 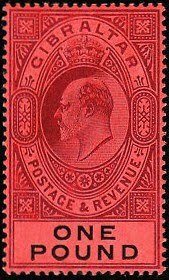 Only 3,000 sets were issued, and Scott '12 prices the unused set at $49.90 . 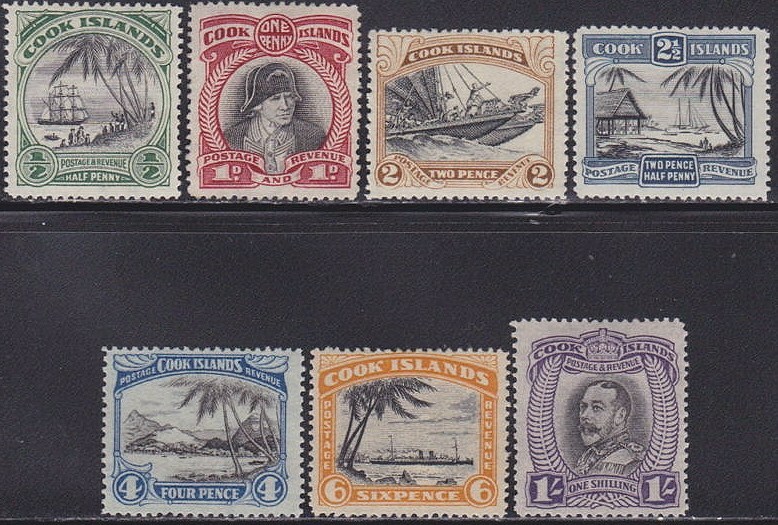 This set resembles two earlier sets of similar design (Scott #350-74 and 375-85), but may be distinguished by the differences in color, and because in the earlier sets, there were 7 dots in the panels below the portrait, whereas in the 1936-44 set, there are only 6. 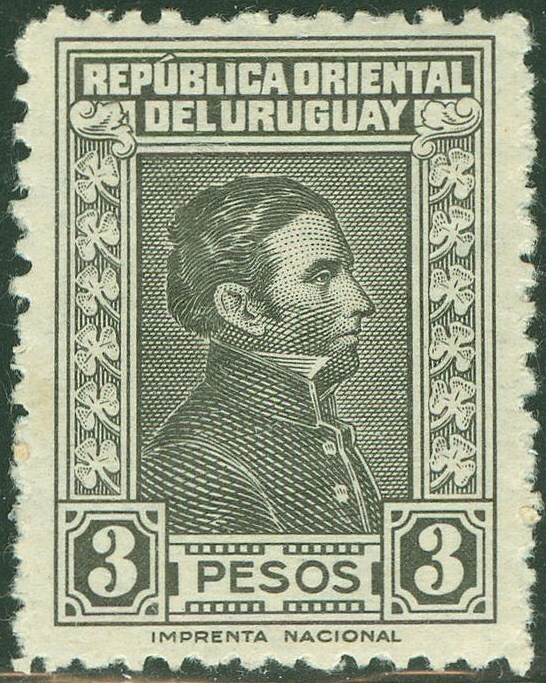 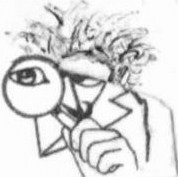 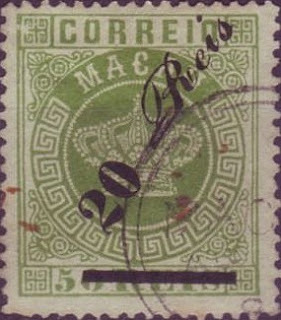 As the set was issued over a period of about eight years and few Uruguayans of that period could afford to collect pricey stamps, it is likely that most of the sets were used as postage and discarded. 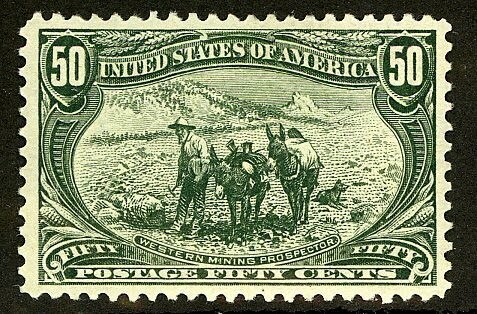 I would not be surprised if fewer than 1,500 remain, in any condition.